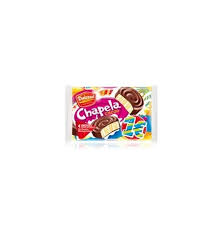 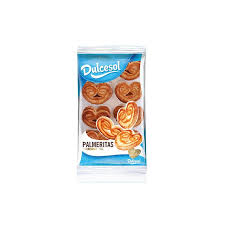 DULCESOL NAPOLITANAS CHOCO 6 UND. 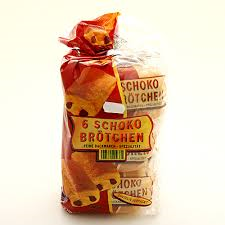 LA BELLA EASO DOOWY 6 UND. 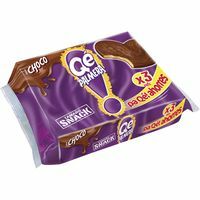 250 GR. 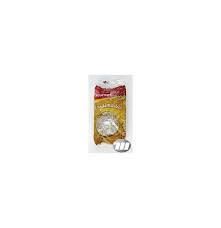 MONTE TURIA PASTA ALMENDRA 150 GR. 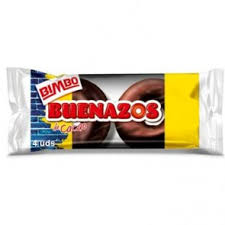 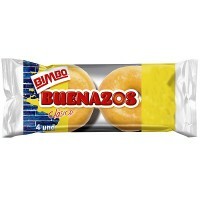 BIMBO BUENAZOS AL CACAO 4 UND. 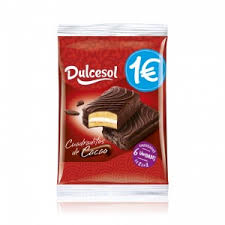 DULCESOL BOLLISOL CREMA CACAO 3 UND. 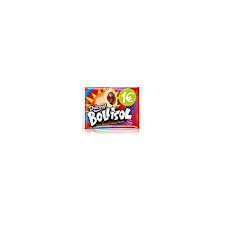 DULCESOL BOLLISOL MINI 4 UND. 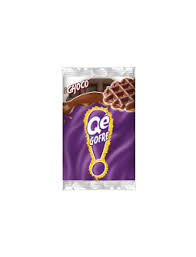 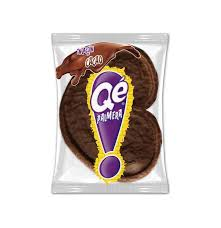 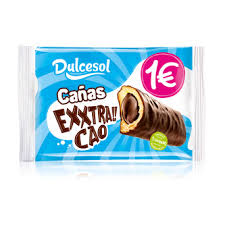 DULCESOL CAÑAS EXTRA CACAO 3 UND. 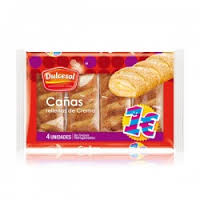 DULCESOL CUADRADITOS DE CACAO 6 UND. 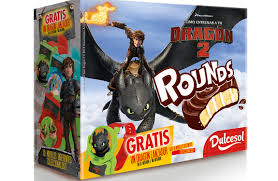 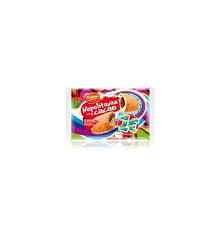 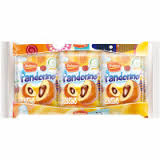 DULCESOL ROUNDS DRAGON 240 GR.